Andaman and Nicobar Islands offer the best of both worlds: natural scenic beauty and fun activities. From having the best fun with adrenaline-filled water sports to surrendering yourself to the beauty of white sand beaches, it’s a guarantee that you’ll enjoy every moment when visiting Andaman and Nicobar islands. To best enjoy your visit to Andaman and Nicobar islands, choose our package of the destination from our India tour packages at https://www.tourient.com/holiday-packages/Splendid-Andaman-with-Snorkeling. One of the best parts of visiting Andaman is spending relaxed afternoons on the beaches while soaking up the sun. 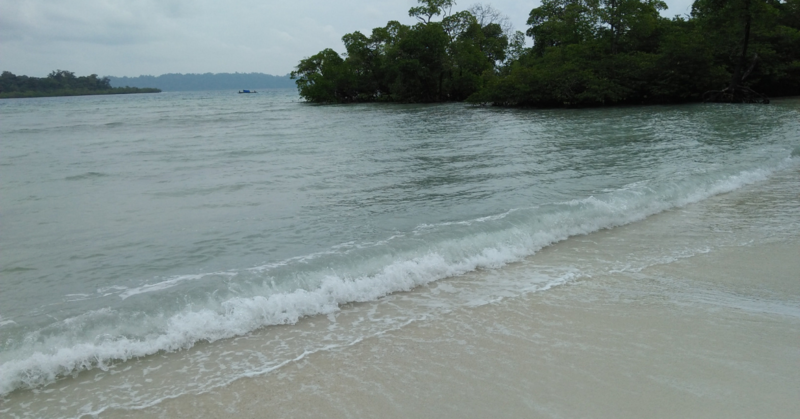 If you want to spend time at picturesque and less-crowded beaches in Andaman, head over to Havelock Island. The beaches in Havelock Island have a picture-perfect scenic beauty. On a sunny day, the skies are soothingly-blue, waters look unmistakably refreshing, coconut trees the perfect tropical feel, and white sandy shores look inviting. Vijaynagar beach, Elephant beach, and Kalapathar beach are where you can spend relaxed afternoons while lazying around. If there’s one water activity city that you shouldn’t miss out on when visiting Andaman and Nicobar Islands, it’s snorkelling. 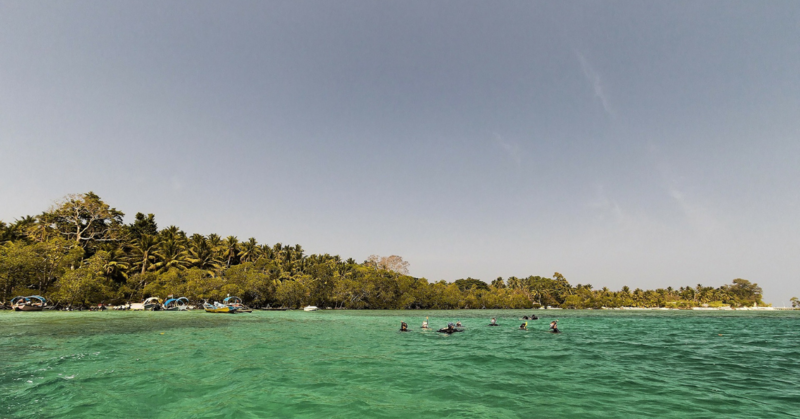 Red Skin island and Jolly Buoy island are two places that are worth the visit for a once in a lifetime snorkelling experience. Both the islands are home to an abundance of corals which support marine life. One dip in the waters of these islands and you’ll surely be fascinated by the underwater beauty and marine life. Early morning is the best time to go for snorkelling as there’s no crowd and the water is refreshingly cool. When visiting Andaman and Nicobar islands, the experience that you get is not just all-things beach. There are other adventure experiences like nature walks that you can enjoy. Elephant beach in Havelock Island welcomes travellers with a priceless nature walk experience. The beach is home to a lush tropical forest where you can take nature walks. If you and your friends get lucky, you might spot mudskippers, crabs, and Komodo dragons in the forest. If you are the adventurous type, you’ll surely treat yourself by trekking the 16 kilometres-long nature trail at the Mount Harriet Nature Park. 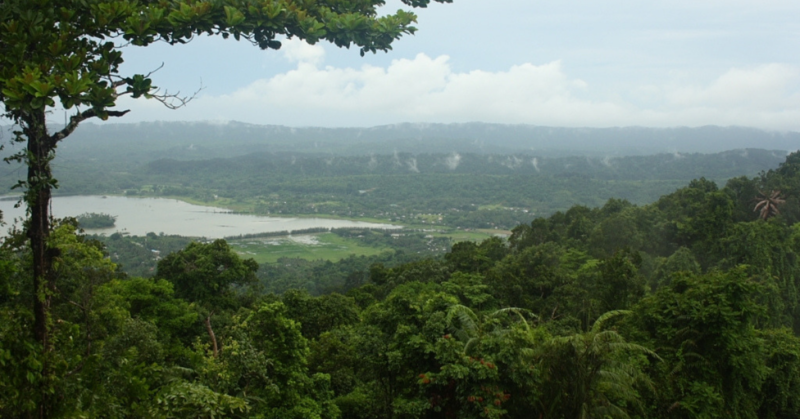 Mount Harriet is considered to be the second-highest peak in the Andaman and Nicobar archipelago. When readying yourself for a trek in the peak, make sure to wear proper boots and carry your camera as you’ll surely want to explore the wilderness more and take Instagrammable pictures of the wildlife. We, at Tourient, offer tour packages of domestic and international destinations for travel souls like you! With us, you can enjoy your holidays to the fullest as we take care of all the essential logistics, including booking hotels, flights, rental cars, and many more. Learn more about how your holidays with us become worthwhile at https://www.tourient.com/Aboutus.